VDC Display Systems – VDCDS is one of the world's leading providers of innovative display systems, and has provided more than 5,000 simulation and training display systems as a contractor on multiple Federal contracts to support the United States Air Force, Marines, National Guard, Navy and commercial businesses. 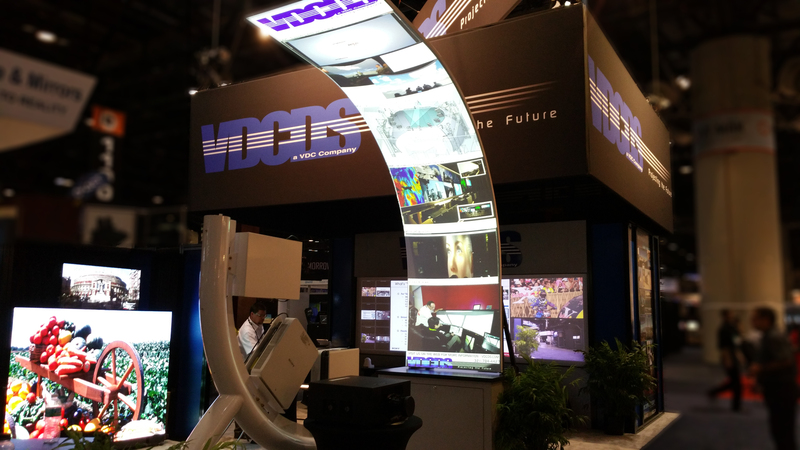 We utilize the latest technology to develop visual systems that transform complex display requirements into reality. VDCDS is a fully authorized Re-seller of Sony's Professional and advanced display systems for the Simulation and Training, Command and Control and Industrial markets. 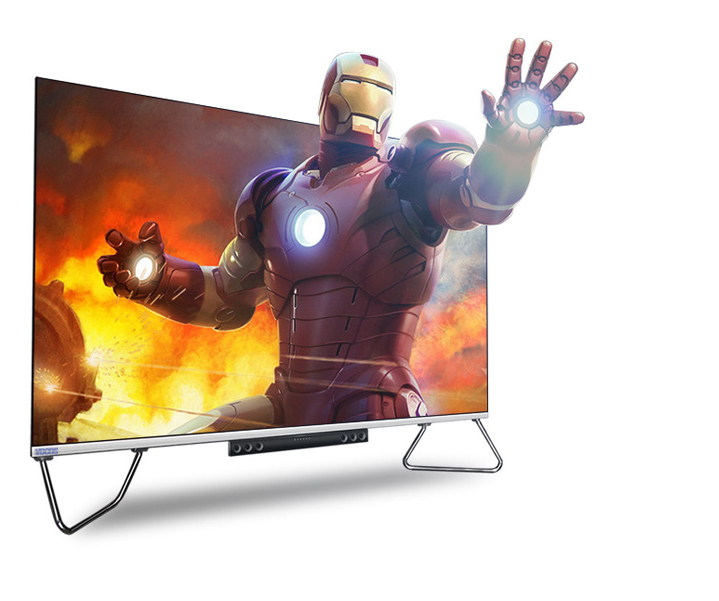 VDCDS is a re-seller partner with a proven record of product support and the most reliable source for all of Sony’s Professional and advanced display solutions. 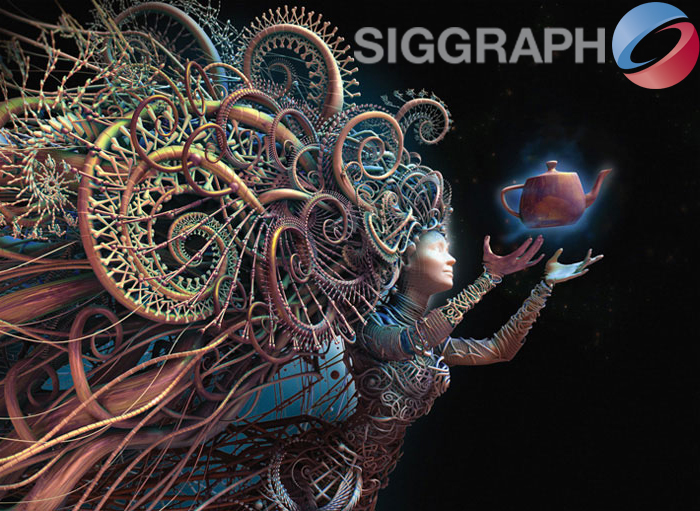 SIGGRAPH is the annual gathering place of more than 20,000 international creative and technical experts who work in the vibrant computer graphics industry. For SIGGRAPH 2012 held in Los Angeles, CA, AMD worked with us to create an entirely new brand experience to promote its innovative workstation graphics solutions. You experienced firsthand how our UHD LED panels can easily expand in size to your specific application, while offering amazing contrast ratio, vibrant seamless images, spectacular color and extremely high pixel density. 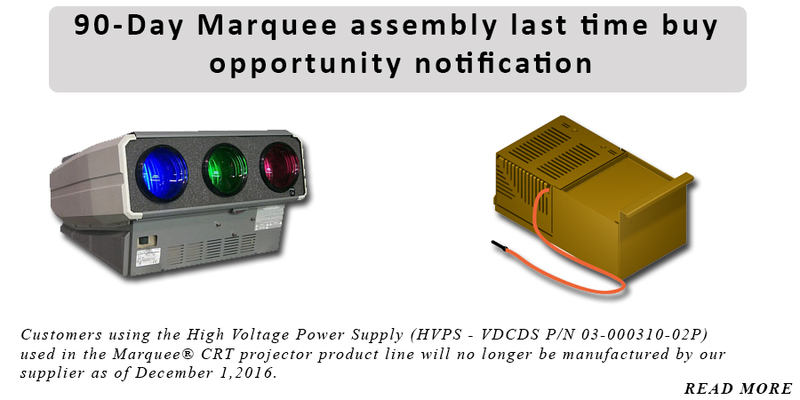 VDCDS demonstrated the World's First 1.0mm Panel, and VDCDS is the only Distributor in the US of this panel. Please see our website for a complete line up, and stay tuned for the future .8mm UHD Panel.